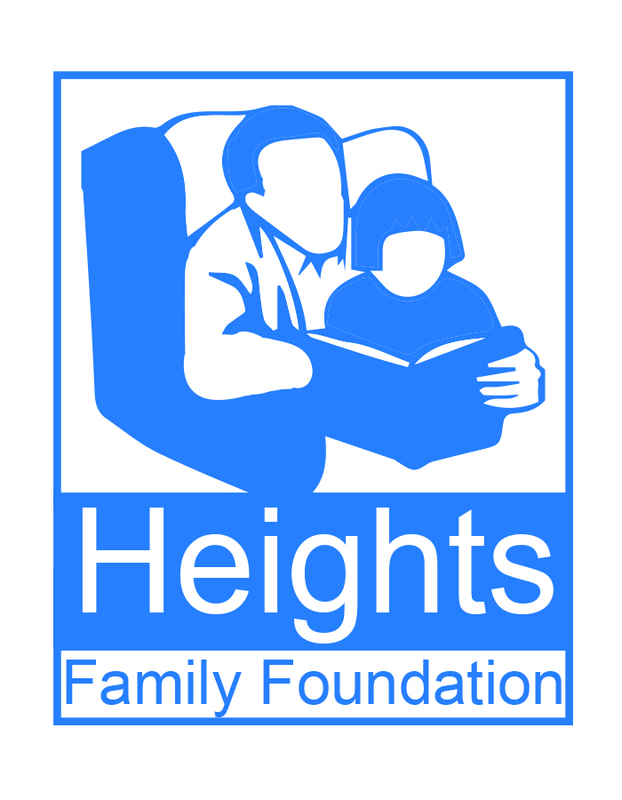 Heights Family Foundation is a not-for-profit private foundation with a mission to support early childhood literacy and education for children in Cleveland Heights, Shaker Heights and University Heights, Ohio. We currently fulfill this mission through partnership with Dolly Parton’s Imagination Library. 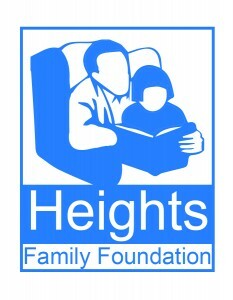 We now sponsor this program in Cleveland Heights, East Cleveland, Euclid, Shaker Heights, and University Heights and in adjacent Cleveland neighborhoods that share zip codes with the aforementioned cities. Our operations are funded by donations – originally through pledges from a loyal group of family members and friends. All operations are conducted by John and Jill Davies, whose own children are also in the program. We will begin public fundraising in the summer of 2015 to supplement our initial pledge group. We dream of expanding our Dolly Parton Imagination Library patronage into other adjacent municipalities in Cuyahoga County as our fundraising allows. Our charter also allows us to delve into other aspects of children’s cultural and literacy education, and we hope to expand our operations beyond the DPIL in future years. Please contact us with any questions or comments about our mission.